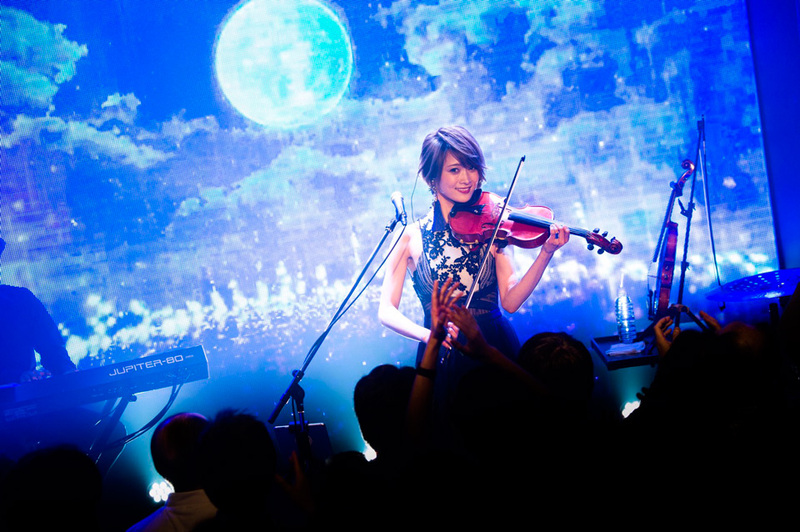 Iketeru Hearts returns to Anime Festival Asia Singapore once again and this year bringing their original songs to the Akiba Stage. 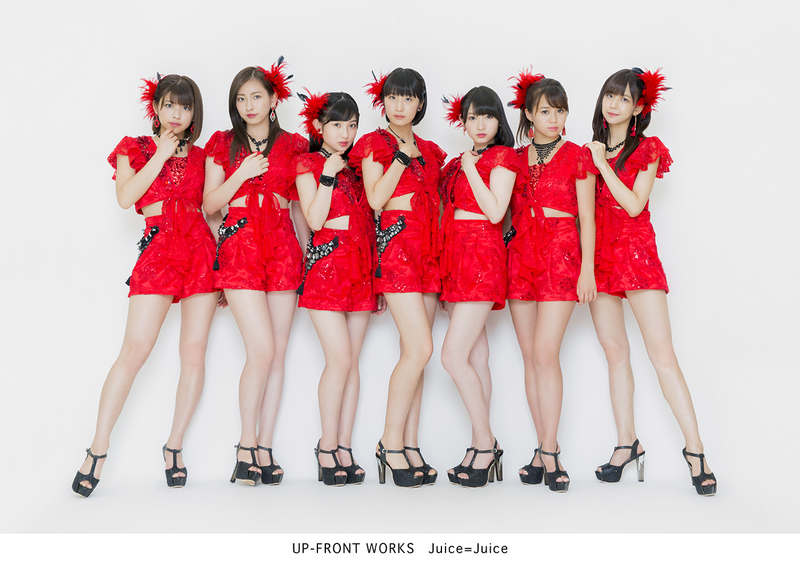 Iketeru Hearts major debut in 10 Feb 2016 with their 1st Single "Lets Stand Up!" 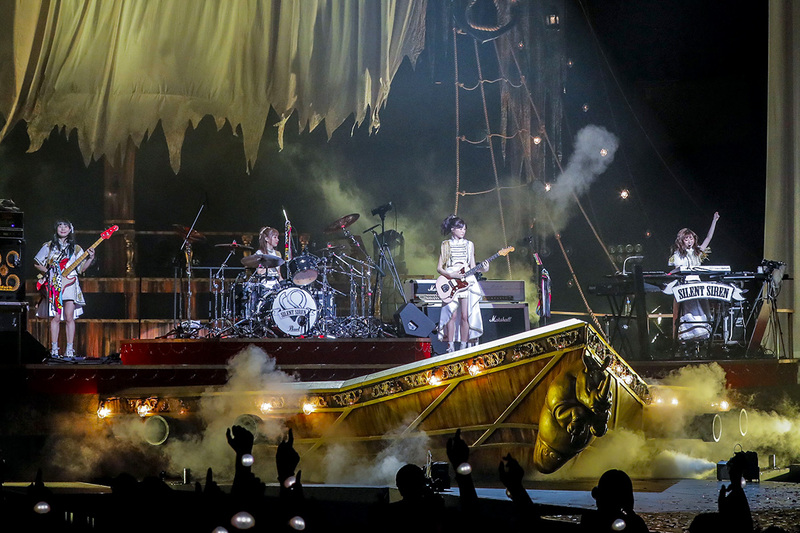 and have released their 3rd Single just recently on 16 November 2016. 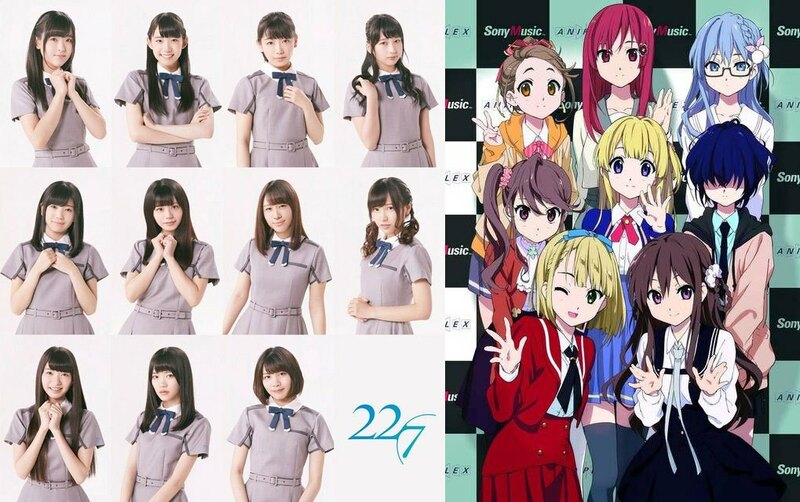 Iketeru Hearts have won the 2nd time in a joint event with AFASG and CHEERZ, a app for supporting Japanese Idols. 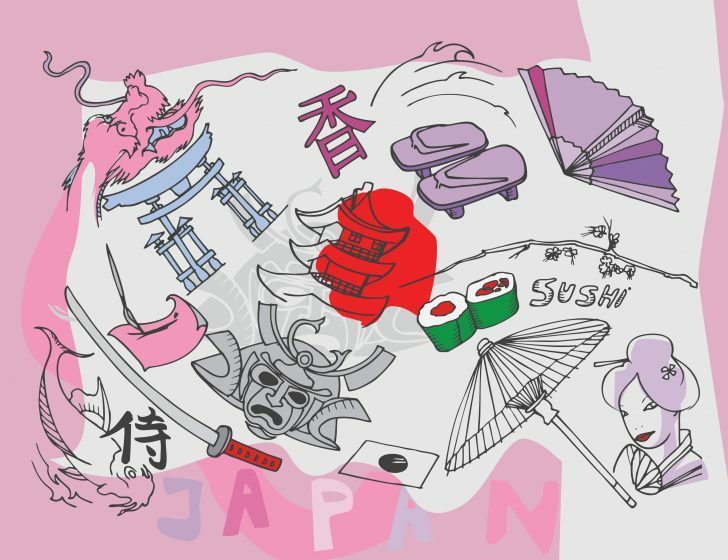 This year Iketeru Hearts have a total of 5 lives spread over the 3 days of AFASG16 and each stage is fully filled with Fans as well as event goers. Iketeru Hearts returns to Anime Festival Asia Singapore once again and this year bringing their original songs to the Akiba Stage. Iketeru Hearts major debut in 10 Feb 2016 with their 1st Single “Lets Stand Up!” and have released their 3rd Single just recently on 16 November 2016. 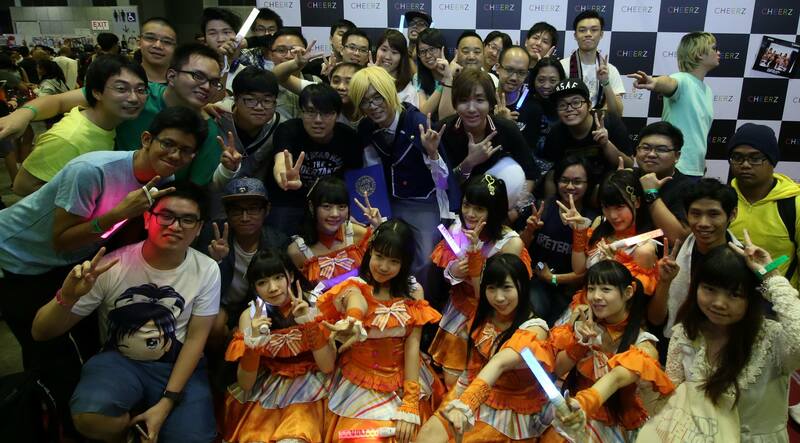 Iketeru Hearts have won the 2nd time in a joint event with AFASG and CHEERZ, a app for supporting Japanese Idols. 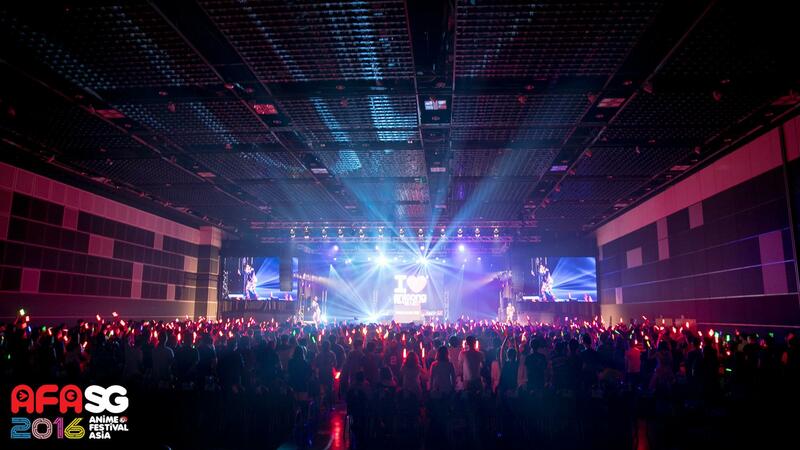 This year Iketeru Hearts have a total of 5 lives spread over the 3 days of AFASG16 and each stage is fully filled with Fans as well as event goers. 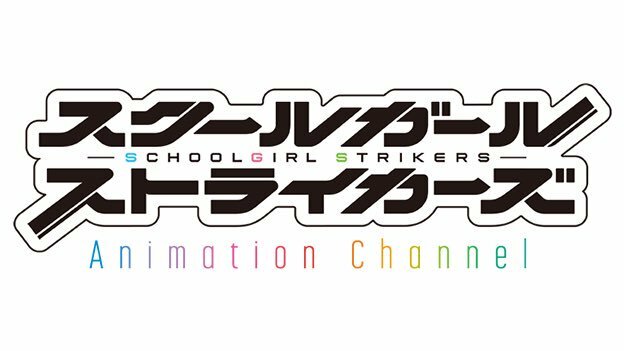 [Winter 2017 Anime] Schoolgirl Strikers animation announced! 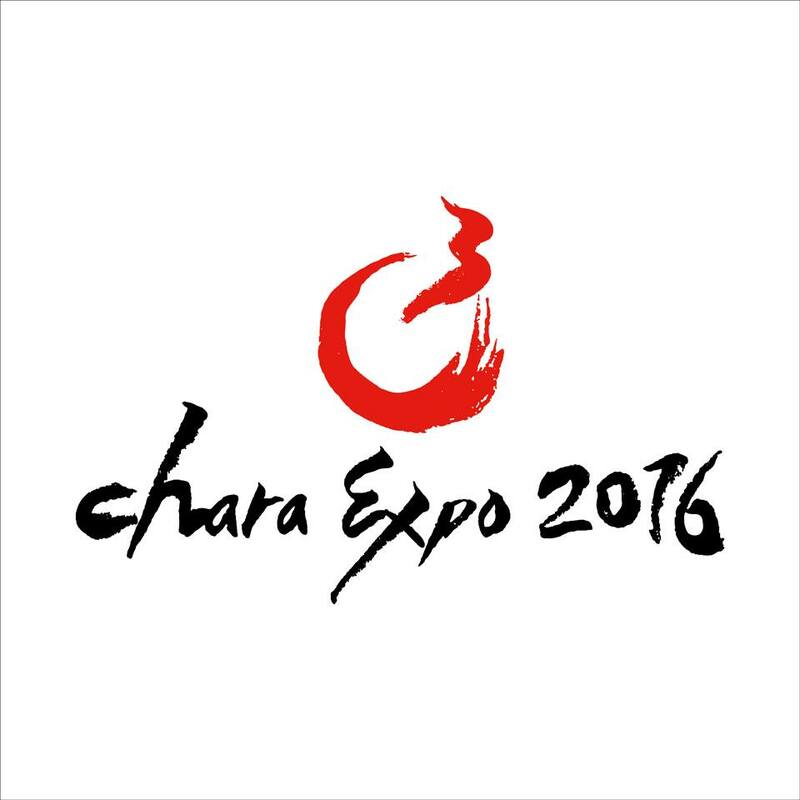 [SG Upcoming Event] C3 CharaExpo 2016 2nd Press Conference!